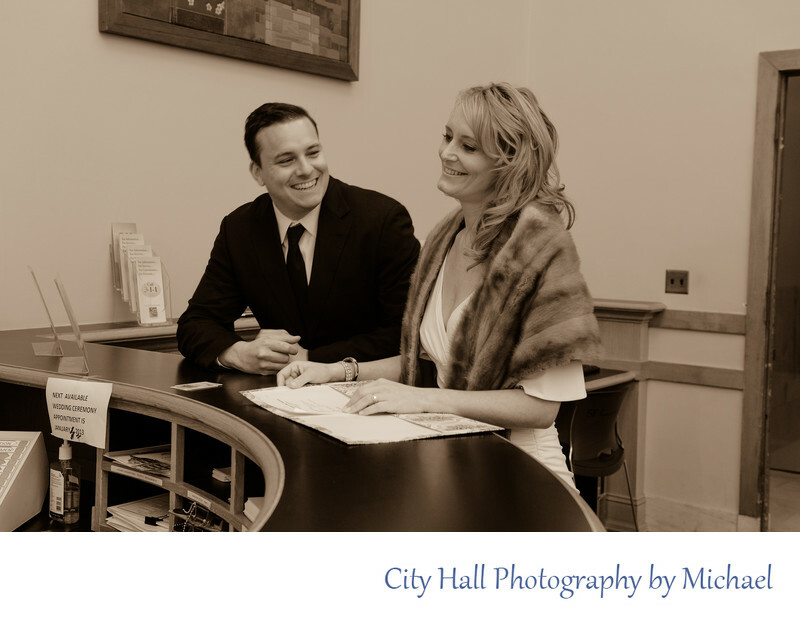 Thank you very much for taking the time to contact us regarding your San Francisco City Hall Wedding. You can contact us by phone during our working hours which are 7 days per week from 9:00 am to 6:00 pm. Or email us any time of the day or night. 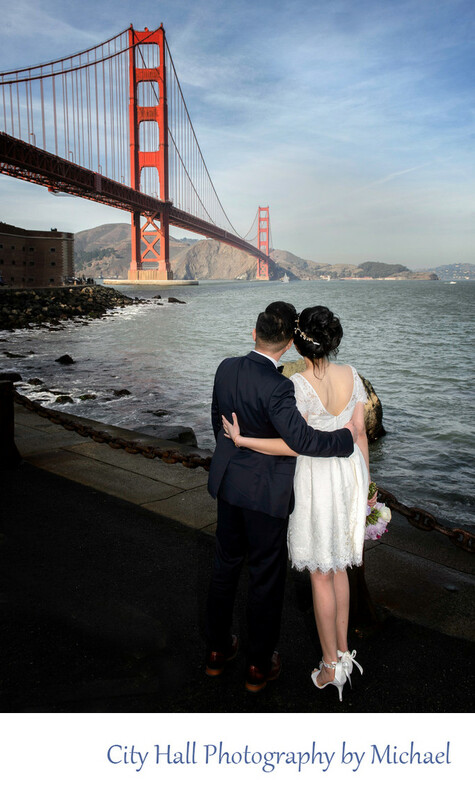 We will get back to you quickly and provide any information you need regarding our San Francisco city hall wedding photography service. Please also feel free to ask any questions about SF City Hall planning, we are here to help whether you book us for a wedding or not!